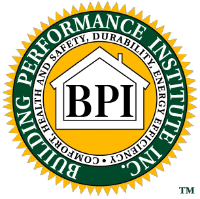 Although insulation is an important part of a building, it is often the least understood. Many people aren’t aware of the many places energy is lost in a home. 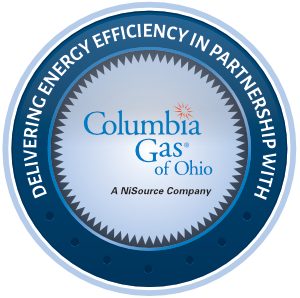 As an Owens CorningTM Certified Energy Expert®, EnerSol understands the science behind the building envelope. So, you can turn to us to learn more about the benefits of insulation. Heat flows from higher temperature areas to lower temperature areas, creating temperature fluctuation within a space. Insulation wraps your home in a protective blanket, reducing heat flow in order to keep the heat out during warmer months and the heat in during cooler months. Insulation is an excellent noise absorber and helps to reduce sound transmission from both outside and within a home, creating a quieter space with less reverberation. Insulation also allows other energy-efficient components, such as air sealing, to do their job, forming a complete insulating system that helps maintain consistent temperatures and moisture levels, reduce energy usage and increase monthly energy savings. You will often see the term “R-value” come up when researching different insulation materials. The “R” in R-value stands for resistance to heat flow. The higher the R-value, the higher the level of resistance and the greater the insulating power. R-value requirements vary depending on climate and building type. 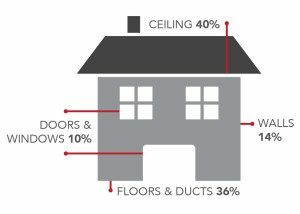 Below is an example of how R-value relates to the amount of insulation used in a typical attic. 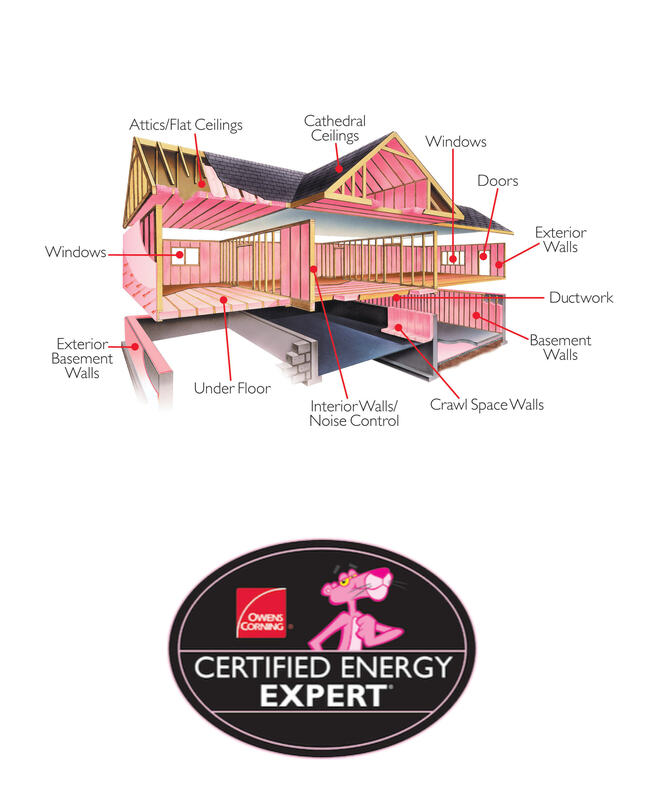 The thicknesses listed are for Owens Corning PROPINK® L77 Loosefill Insulation blown in the attic and not a general rule of thumb for any other brand/type of insulation in any other areas/applications. We can provide you the correct amount of insulation for your project based on its specifications. Do you have questions about insulation? We have answers! 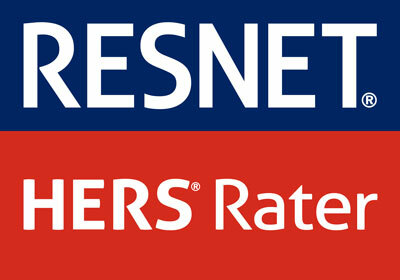 Check out our FAQs page.